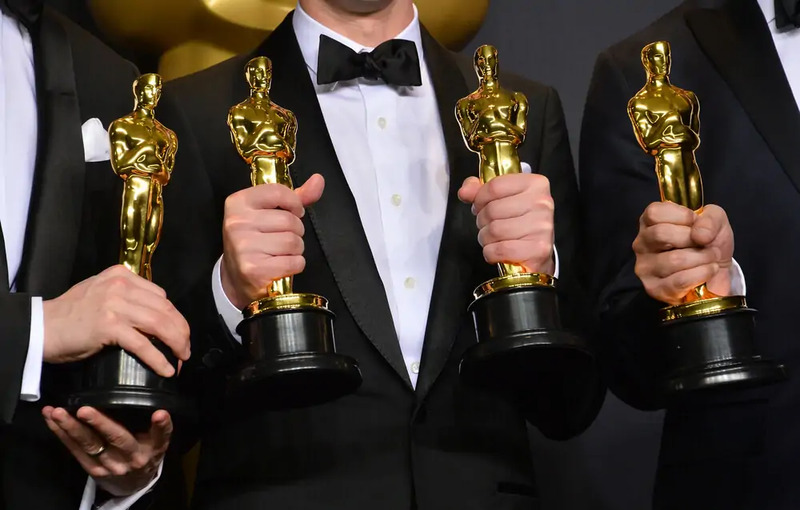 This week, the Oscars riled up movie lovers with the announcement they would be adding an “excellence in popular film” category to this year’s ceremony. The new award saw huge blowback from critics accusing the Academy of segregating widely seen movies from movies worthy of prestige. It reeked of elitism. Best Performance by a Non-Human: We’re still ticked Air Bud was never even nominated throughout his storied career. That guy deserves some kind of retroactive lifetime achievement award. Best Performance by a Non-Mortal: Only angels, vampires and apparently Tom Cruise are eligible, but if we’re looking for ways to spice up attendance in that dusty old theater, this should add some nice flavor to the proceedings. Best Delivery of the Line: “You have no idea who you’re dealing with.” There’s so many permutations of this classic. You can be shouty about it—NO I-DEE-A!—or soft and sinister about it. You can even add some flair and make it rhetorical: “You have no idea who you’re dealing with … do you?” Whoa. Chills, man. Best Use of Pyrotechnics: None of that CGI garbage. We’re talking real fire and explosions. The goal here is to create an arms race out of awards-season movies, with everyone inexplicably punctuating their period dramas and courtroom procedurals with giant fireballs of destruction. This will make movies better. It’s so easy. Best Denzel Washington Moment by Denzel Washington: Pretty straightforward, this. The Best Actress Who Wasn’t Meryl Streep This Year for Crying Out Loud: Look, sometimes you gotta level the playing field. Movie That Served the Best Chicken Wings on Set: Queue all the Blu-Ray extras where deep-divers are combing footage for stray drips of sauce that the costume and makeup people forgot to wipe off before the next take. Most Chaste On-screen Kiss: Movies are becoming a little too hot and heavy, so let’s pare things back by giving an incentive to keep the clothes on. High, buttoned collars. Too much lipstick. Lips pursed so hard they look like wrinkled old mouth scabs. And no head tilting, either. Just dead-center, half-second smooches. May the least scintillating win.